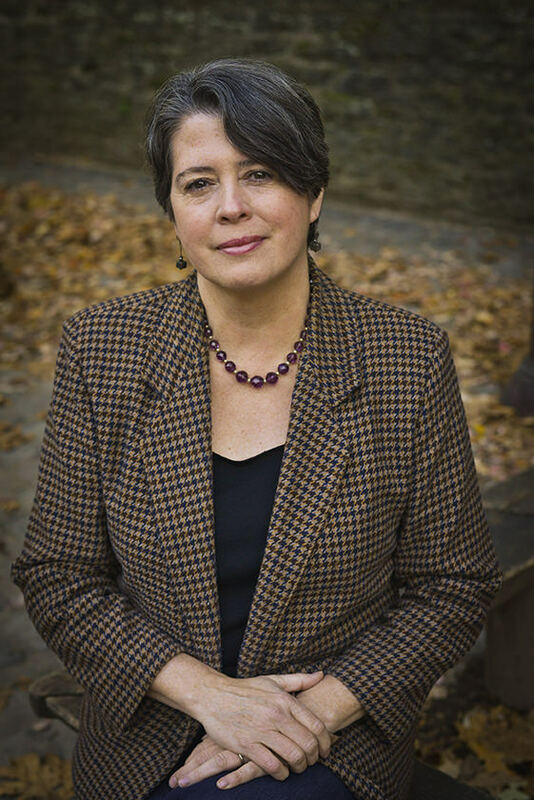 Eileen Flanagan is a Quaker writer who you’re going to hear a whole lot more about in coming years. She’s just finding her voice nationally–and what a voice it is! Please keep reading since many of the articles in the next section also include strategy lessons. How environmental racism contributes to the problem and how green jobs can address both. Why fossil fuels will always poison some communities. Eileen’s report from Paris at the end of the landmark climate summit. Christian Century cover story on climate change in Africa. Why Earth Quaker Action Team pulled off the largest bank branch action in history. As South Africa allows fracking exploration, activists mobilize. About a new Quaker-led program to get PNC Bank to stop financing mountaintop removal coal mining. Eileen’s midlife realization that she wasn’t using her potential and what she did about it. Too many brilliant ideas have not gotten the audience they deserve because a woman thought she should lose ten pounds before pitching a TED Talk.